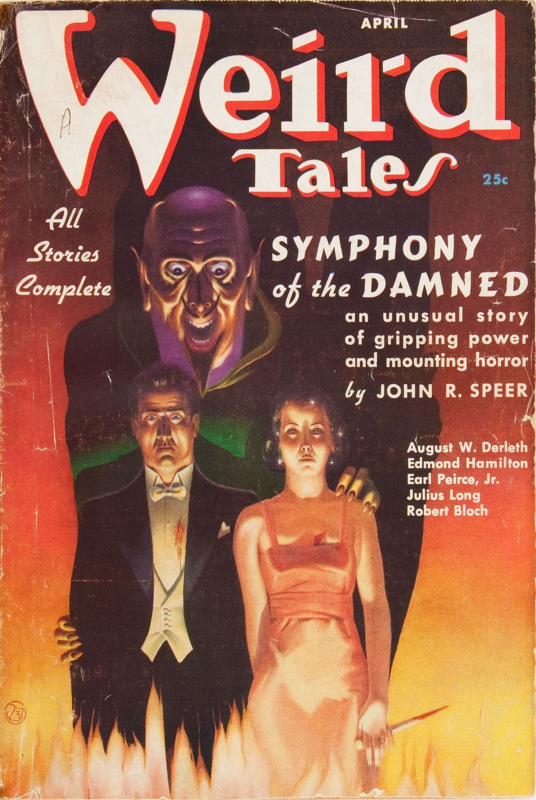 PulpRev: Jeffro: Who Created the Pulp Revolution? Jeffro: Who Created the Pulp Revolution? With his characteristic humility, Jeffro Johnson identifies who he feels are the true founders of the Pulp Revolution. There is Larry Correia, who not only ignored what his writing teachers told him… but who also pulled off one of the greatest pranks in science fiction history. He got a lot of people talking about something that wasn’t immediately obvious. There is Edgar Rice Burroughs, who single-handedly set the tone for fantasy, science fiction, pulp, comic books, role-playing games, and Star Wars. There is Gary Gygax, who created a time capsule that preserved that vision in the face of an industry and gatekeeping establishment that was hellbent on seeing it extinguished. There are game bloggers like Ron Edwards, James Maliszewski, and Jeff Rients who brought this to the attention of fans of role-playing games. There is John C. Wright, who never got the memo that Appendix N style fantasy was out of style. There is Alex Kimball, who offered to pay semi-pro rates for people that wanted to bring back more of it to the short fiction scene. There is Daddy Warpig, who observed that something happening and called it what it was before anyone could grasp its significance. There is Dan Wolfgang and QuQu, who reported on what was happening with first class coverage. Read the rest of the (short) article at Jeffro's Space Gaming Blog. It is, of course, the wrong question to begin with. The Pulp Revolution/Revival/Resurrection is not a created thing yet. It's being created by people like you.